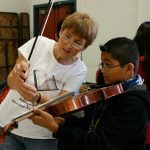 A “Musical Petting Zoo” for 3rd—5th Grade Students! 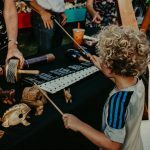 Students Experience the Physics of Musical Sound! 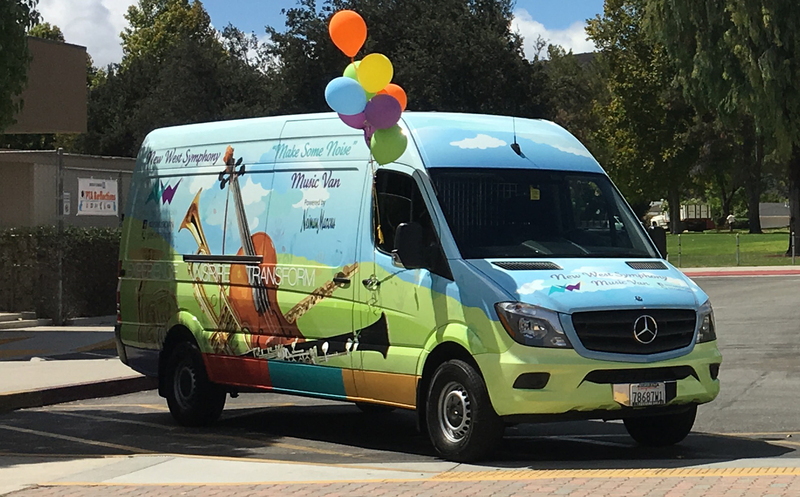 The New West Symphony Music Van is a nationally acclaimed program that brings orchestral instruments to classrooms for a “hands-on” experience. 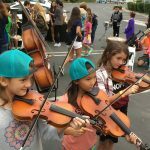 This unique program is available to elementary schools throughout the year and has introduced the excitement of music making to thousands of students throughout Ventura County and the Conejo Valley. Students have had the opportunity to try a whole range of instruments from the strings, brass, wind and percussion families. 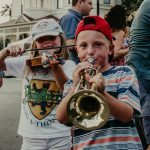 There is nothing more inspiring than to see the spark of music ignite in a child’s eyes. 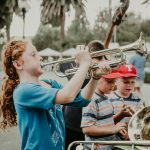 For interested schools: Music Van visits require at least one volunteer/docent (parent or teacher) to attend a training workshop where they will learn the “care & feeding” of the instruments and discuss various ways to present the instruments to the students. Donations are critical to the ongoing success of these programs. Please consider making a donation today. Make your secure donation today by clicking on the Donate button.